Tyler Stableford and the team at Stableford Studios were just the awarded 3 Telly Awards for their recent work on a TV commercial campaign for Cabela entitled, Disconnect Day. 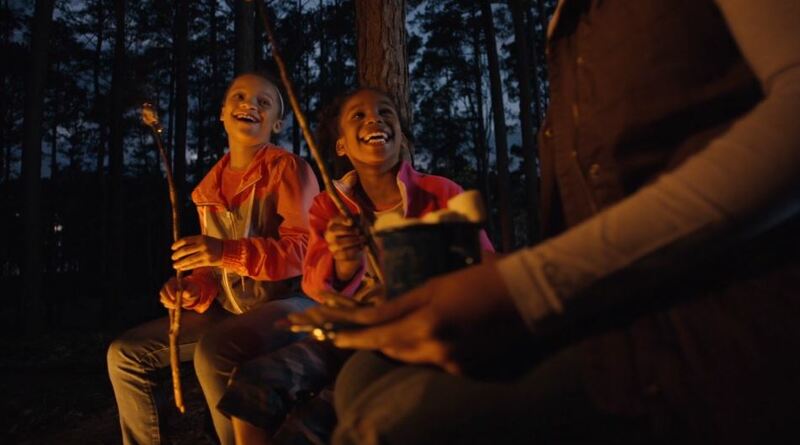 As a director, it’s a wonderful feeling when a campaign operates on a deeper level — and this Disconnect Day series is truly a heartfelt project to encourage more people to disconnect from their devices and to spend the day outdoors with friends and loved ones. Many thanks to Bill Davaris and Andrew Ladden for creating this campaign, and to Brandon Beck and Spencer McAdoo at Cabela’s for making the project a reality.